Opinion: Do We Need To Rethink Industry Behaviour In The Name Of Affordability? 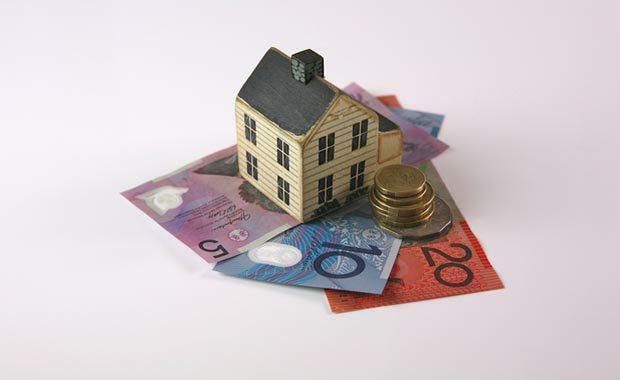 Frasers Property Australia CEO Rod Fehring is confident that housing affordability isn’t at crisis point, but it does demand a radical rethink of the way we build and develop. "House price growth has everything to do with location, amenity and employment opportunity, and less to do with low interest rates, which accelerate the way value is ascribed to these factors," Mr Fehring said. “When we look at the pattern of house price growth, we find that sales are easier to achieve in locations with high amenity, particularly those with close proximity to public transport, good schools and jobs. "It’s the access to amenity and jobs that is driving the price appreciation fuelled by the availability of finance. “Amenity drives demand, and as it does, densities need to go up in high amenity areas to respond to that demand. This is why apartment commencements are now equal to, if not greater, than detached housing at the moment. “Interest rates just unlock the opportunity for people to consider trading up or trading down. But interest rates are not the ultimate determiner of what is bought where. "Mr Fehring said he believed the problem was that household incomes haven’t escalated at the same rate as house prices, which has left a widening gap between those who could be in the market and those who cannot. "Allied to this is the inability of our development management systems to enable supply to increase in response to fuelled demand," he said. “We are witnessing quite a large section of the market unable to participate in traditional ownership and looking differently at private rental, provided they can get security of tenure via longer term lease arrangements. And this opens up opportunities for the industry to respond. "Victorian renters will soon be able to put down roots after the introduction of 10-year leases, and Mr Fehring expects New South Wales and Queensland won’t be far behind. However, Mr Fehring said build-to-rent is an important new product offering and the industry is undertaking considerable work to make the numbers stack up. "With the combination of rental yield, operating cash flows and positive rent reversions as leases roll over, investment grade returns are “tantalisingly close”, especially when compared to where yields are now in other investment grade property assets such as retail, office and even industrial," Mr Fehring said. “With interest rates starting to rise, a window is open now – and may stay open for a couple of years, perhaps a little longer.